Aquamimicry Aquaculture Alliance (AAA) is a grouping of Aquamicry Aquaculture farmers from many countries like Thailand, Vietnam, Malaysia, Sri Lanka, India, Egypt, Singapore, China, Brunei, Philippines, Indonesia whose main aim is to produce sustainable and safe seafood for future generations. 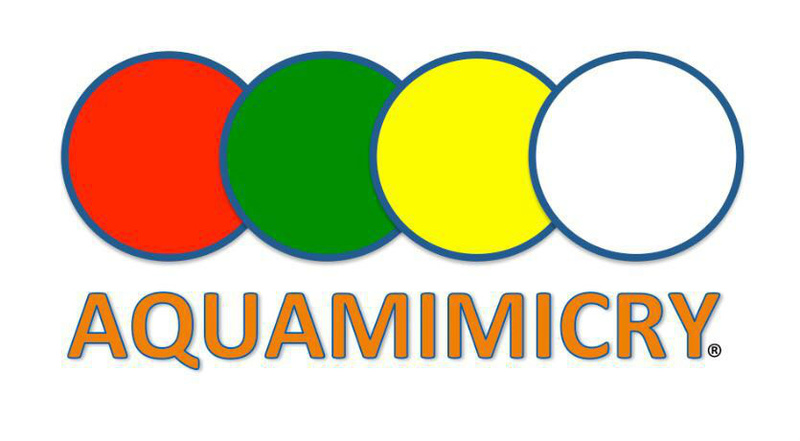 Aquamimicry is the intersection of aquatic animals and technology (synbiotics) mimicking the nature of aquatic ecosystmes to create living organisms for the well being development of aquatic animals. The new aquaculture paradigm has begun.